Just like Windows, Android has a feature called ‘safe mode’. Does that surprise you? Android’s safe mode can be used to troubleshoot app problems and prevent bricking and other issues. Accessing Safe Mode is very easy to do. Step 2) Wait for the power off menu to appear. Then, tap and hold the Power off button and wait a few seconds. Step 3) A prompt will appear asking if you want to reboot into Safe Mode. Hit OK. 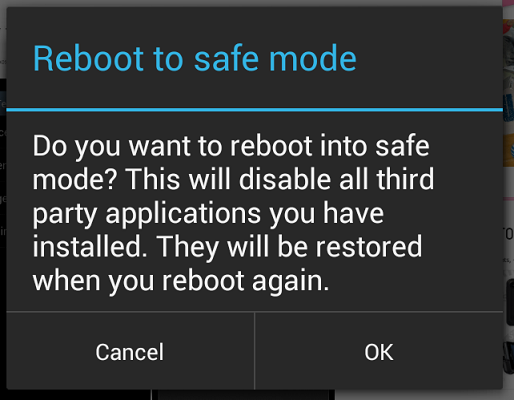 Step 4) Your device will reboot into safe mode. Good job! 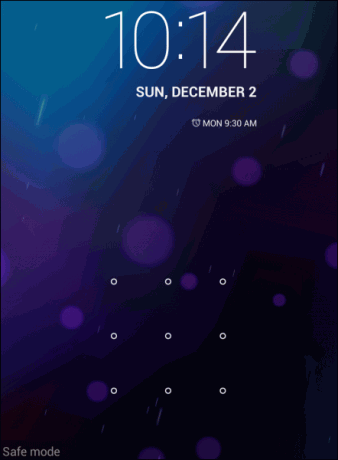 Safe mode is a working Android environment with no third-party apps or widgets loaded. Android only loads the files it needs and then allows you to uninstall any apps you don’t like or troubleshoot other problems. Why is safe mode useful?